An emergency action plan (EAP) should address emergencies that the employer may reasonably expect in the workplace. Some examples include: fires; hazardous materials spills; tornadoes; floods; and others. The following text identifies the main components of an EAP as outlined by OSHA. An EAP must be in writing, kept in the workplace, and available to employees for review. Employers with fewer than 10 employees may communicate the EAP orally. An employer must have and maintain an employee alarm system. An employer must designate and train employees to assist in a safe and orderly evacuation of other employees. An employer must review the EAP with each employee covered by the plan. Does Your Gas Can Meet OSHA Requirements? 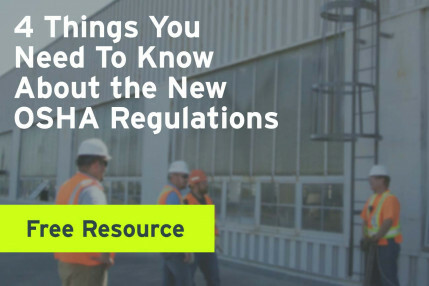 Does your gas can meet OSHA requirements? 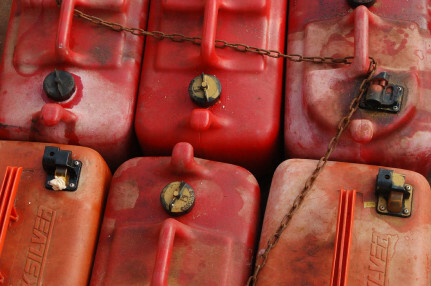 Can you legally use that red plastic $5.00 gas can on your jobsite? The short answer, probably not.